I am very happy that the local media is appreciating the interest and effort that we as clubs give to all hamster and guinea pig owners. 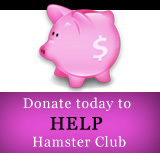 Here in Malta, we are the only hamster and guinea pigs clubs that offer this service to hamster and guinea pig owners. Hamster-Club.com which is partnered with Guineapigsclub.com was again featured in another newspaper, this time on 'The Times of Malta, Junior News' of 18 February 2009. 'The Times of Malta' is one of the leading newspapers in Malta and we are very proud that our clubs were featured on the Junior News section. During the last few weeks, Hamster Club was also featured in two other leading newspapers which are: 'Il-Mument' and 'The Malta Independent'; the article on �The Malta Independent� may also be found online and you can review it here. 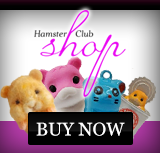 Hamster-Club.com strives in helping other hamster lovers with any hamster issues, providing new ideas, new hamster information and expanding by applying to new projects worldwide. We will be launching a new hamster project soon which will surely help all hamster lovers since this new project will give lots of new and helpful information to all hamster lovers worldwide!! 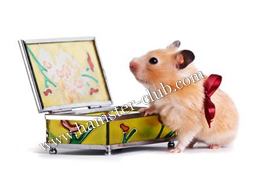 Feel free to email me on nadia@hamster-club.com - I will answer all questions in a timely manner. If you are interested to share your hamster story feel free to do so by emailing us.